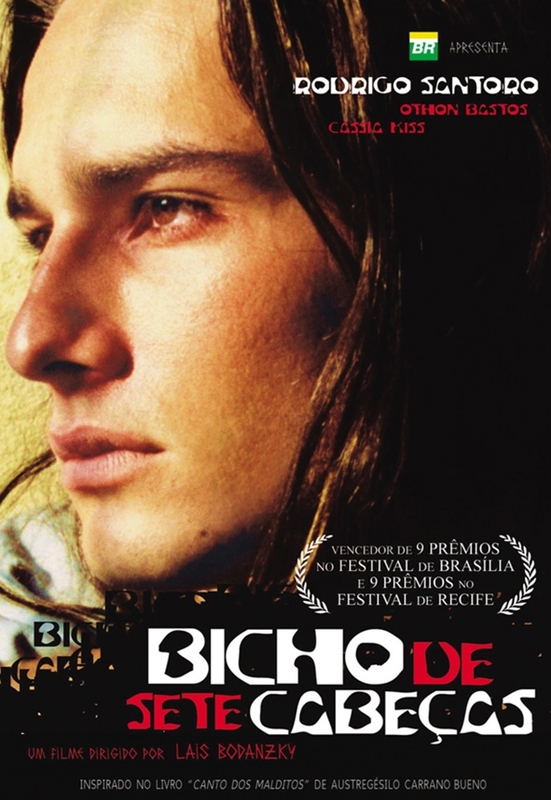 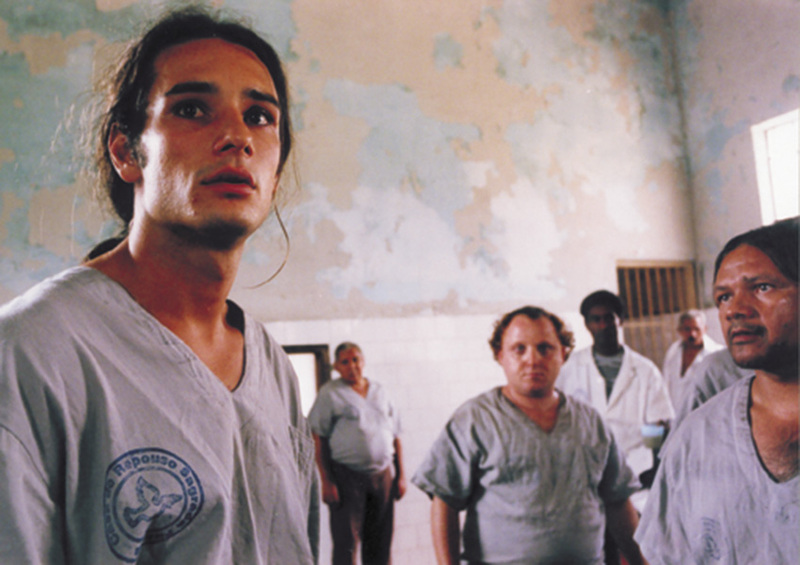 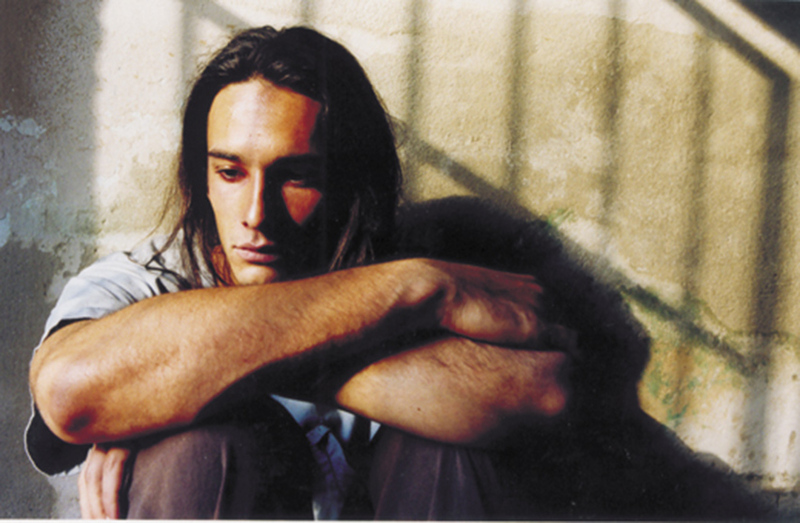 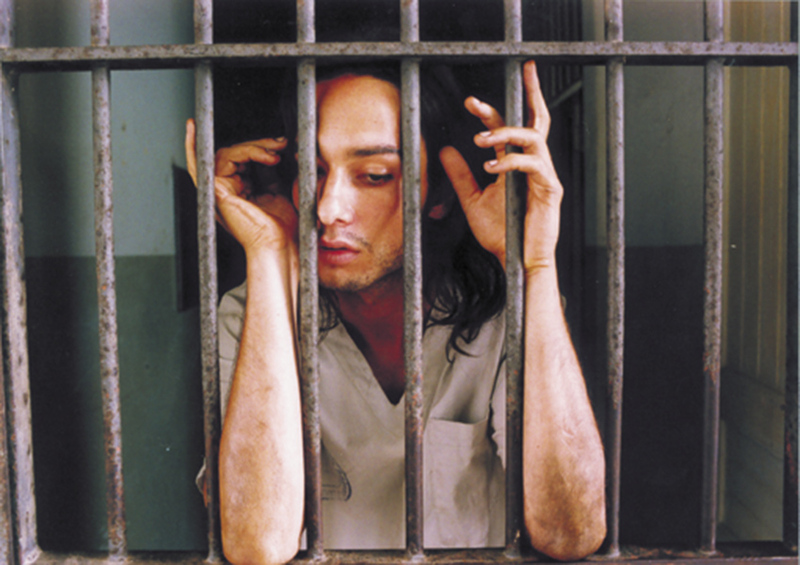 Like every teenager, Neto (Rodrigo Santoro) likes to defy danger and commits small acts of rebellion, which are misunderstood by his parents. 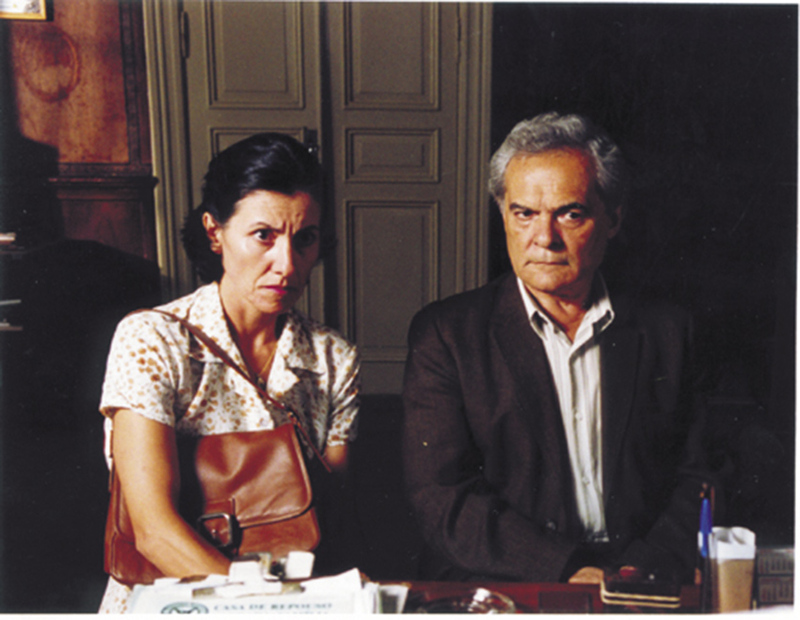 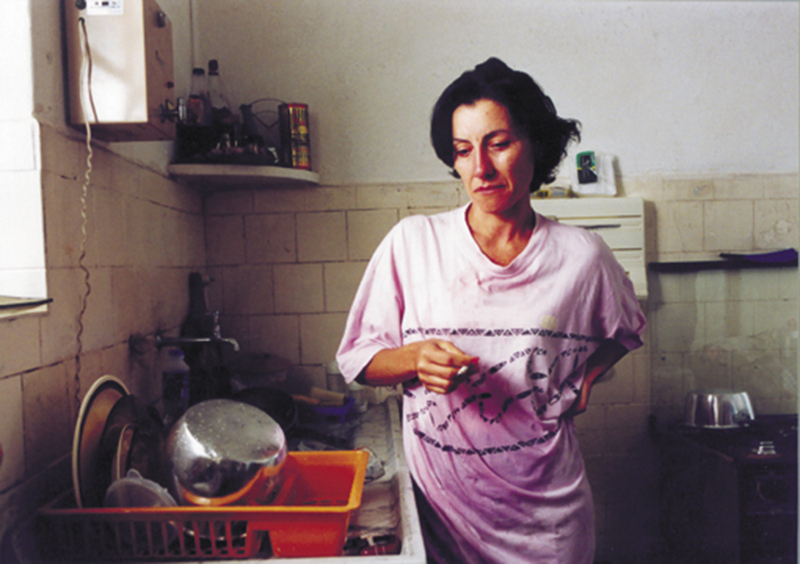 But his parents (Othon Bastos and Cassia Kiss) take Neto’s experiences very seriously and, feeling that they are losing control, they decide to lock him in a psychiatric hospital. 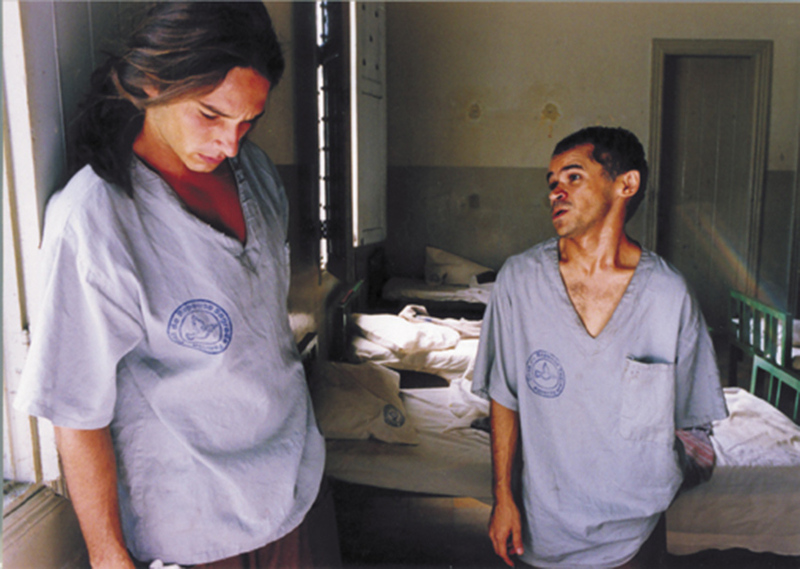 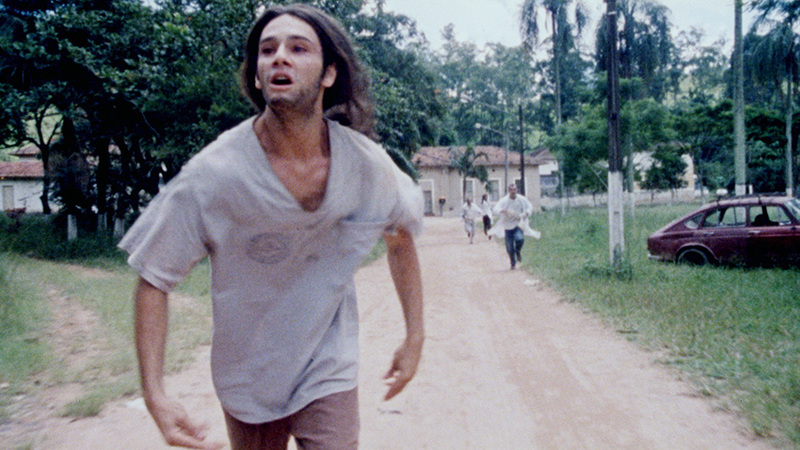 In the asylum, Neto live an inhumane reality with emotions and horrors that he never imagined that they existed. 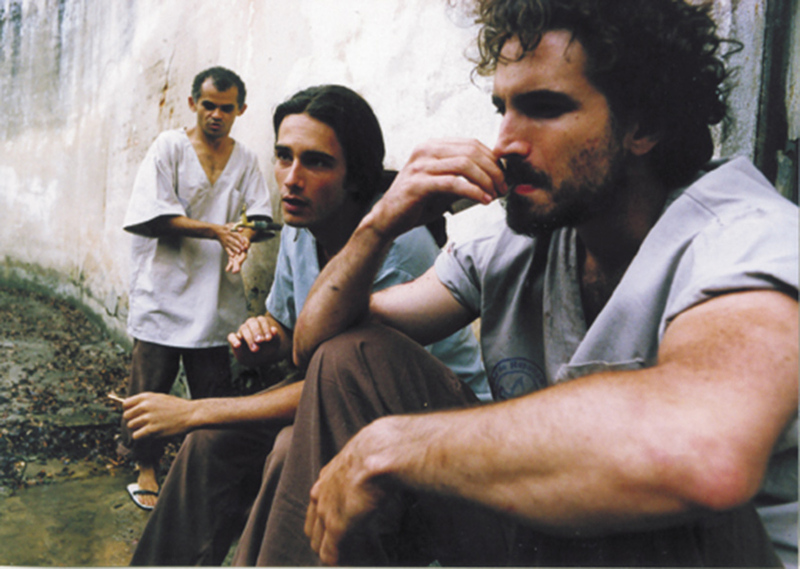 Inspired by the book ‘Canto dos Malditos’, by Austregésilo Carrano Bueno.